it's not about them. it's about you. 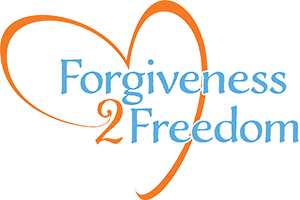 Forgiveness is an active process in which you make a conscious decision to let go of negative feelings whether the person deserves it or not. Recognizing that you need to forgive is the first step! It is not about them. It is about you. Join Michelle as she shares her story and helps you begin your journey to freedom.